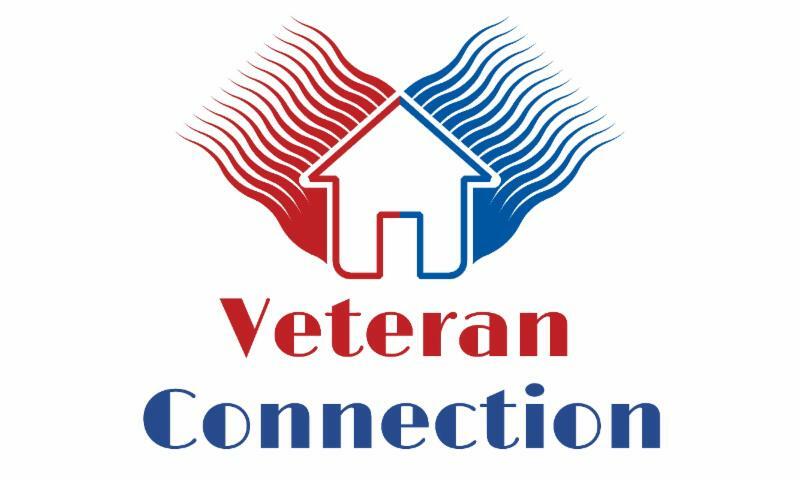 Veteran Connection is a charitable organization (501 (c)(3)) that exists to mitigate stress and homelessness among disadvantaged, disabled, and at-risk veterans and their families. 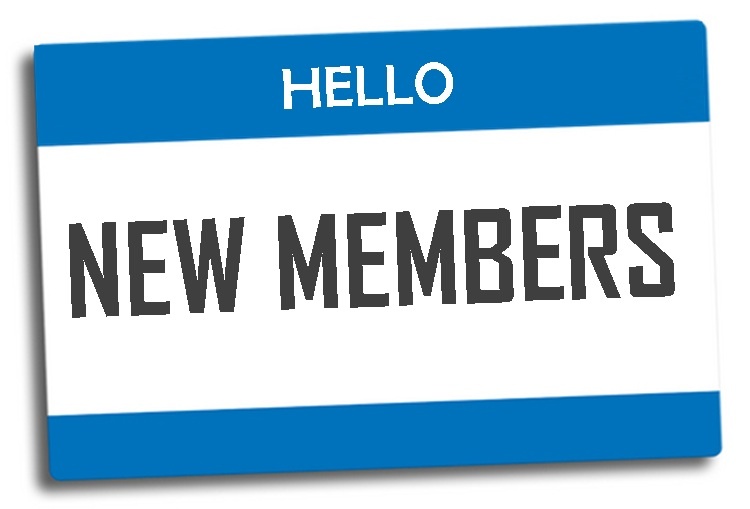 They provide socio-economic support, resources, and access to alternative solutions. They do this with the help of a motivated and committed staff, interns, and volunteers who help provide and change one home and one life at a time. Gunster is a full-service commercial law firm with nearly a century of counseling Florida's leading businesses. 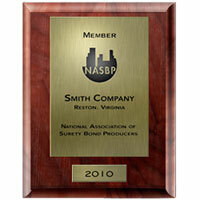 Join us to learn how to protect and preserve your greatest asset, your business. And, ensure that you are properly running your LLC or Corporation. We had a wonderful time participating in All Charities Weekend. Chamber members represented our organization and their companies while selling raffle tickets for All Charities and covering our Chamber table. Attendees asked lots of questions about our businesses and took marketing materials with them. 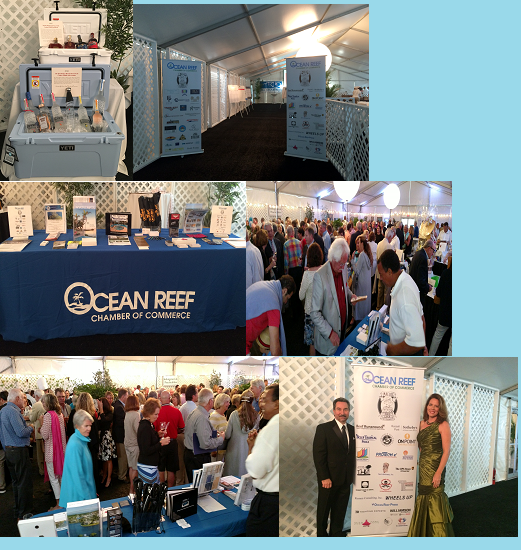 Chamber members who donated and participated in this event were exposed to over 800 Ocean Reef Club members in two days wich was a great return on their $100 investment. The Chamber donated two Yeti coolers filled with premium rums and vodkas. They were very popular items with winning bids of $3,220 and $2,528. Other Chamber members also donated items and services to All Charities on their own or in addition to their donations through the Chamber. We thank you for making our participation in this event possible, and we hope you will all take advantage of this opportunity next year. Take a look at the photographs below to see some of the highlights. 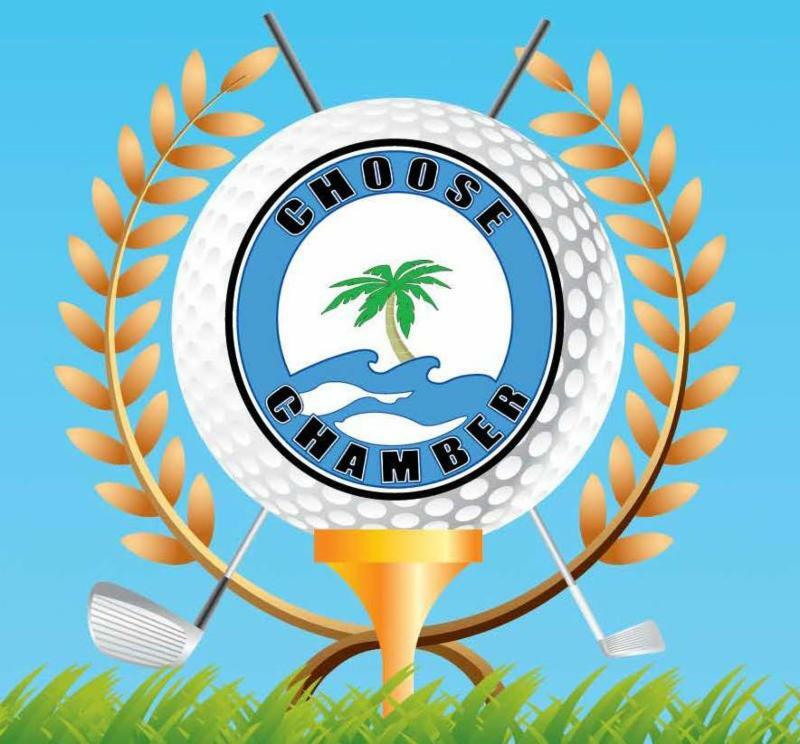 Mark your calendars for our annual golf tournament scheduled for Thursday, May 19th at the Ocean Reef Club. 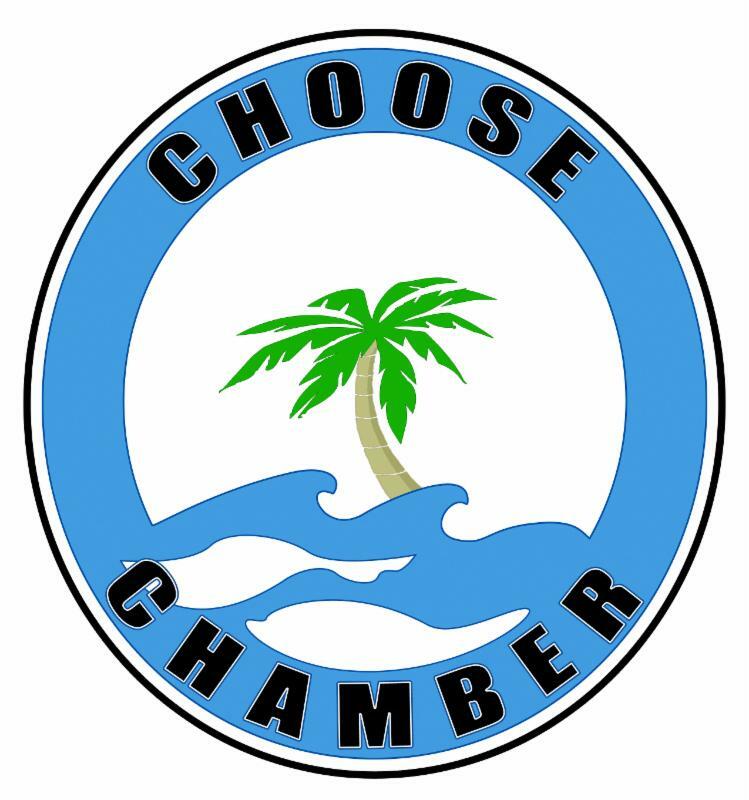 This year's golf tournament will be benefiting the Ocean Reef Chamber's Scholarship fund. 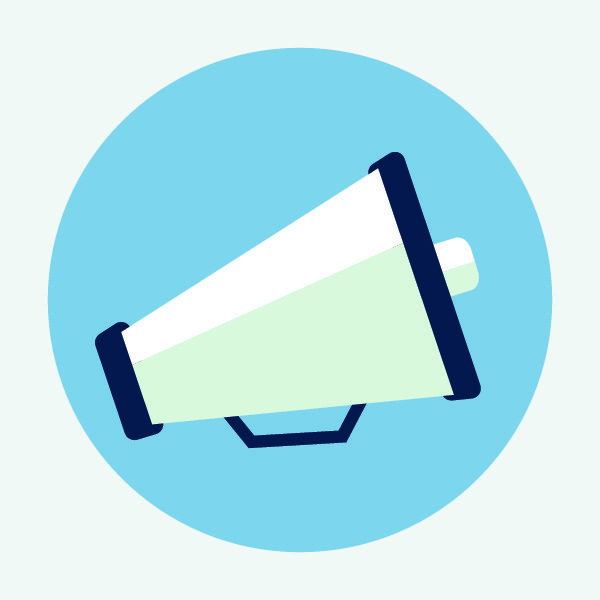 As many of you know, the Chamber awards several scholarships annually to chamber members or their families. Funds from our golf tournament will allow us to award additional scholarships this year. Putting contest, mulligans, drink & food tickets, raffles and much more!